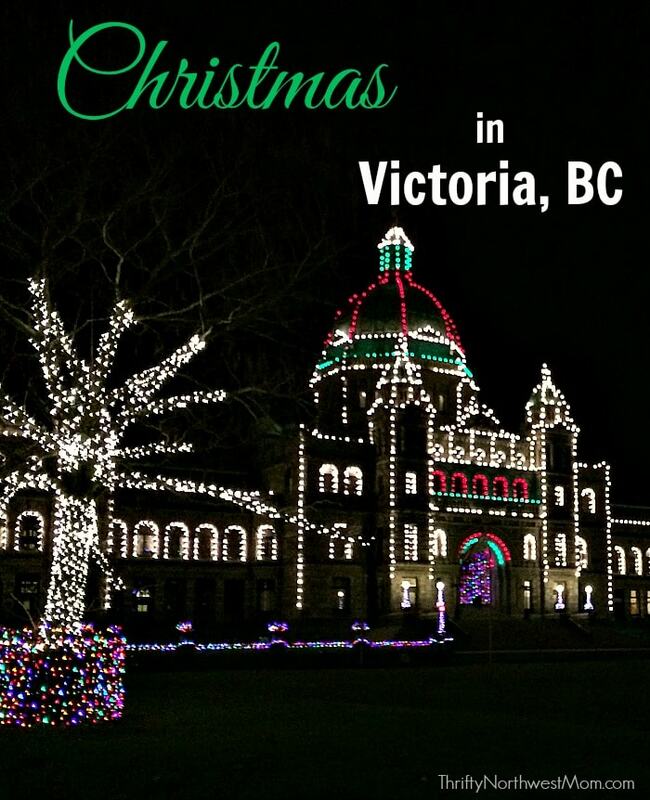 Victoria, BC – Christmas Time in the City – Full of Holiday Events! 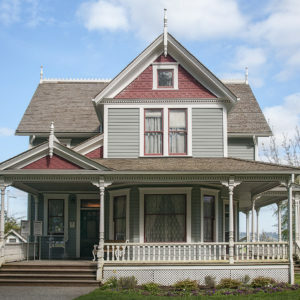 Historic Stewart Farm in Surrey BC – Free Activities for the Family Just Across the Border! 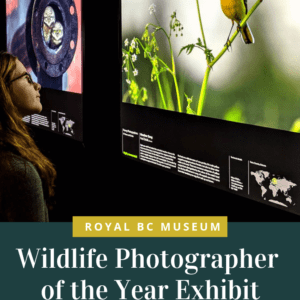 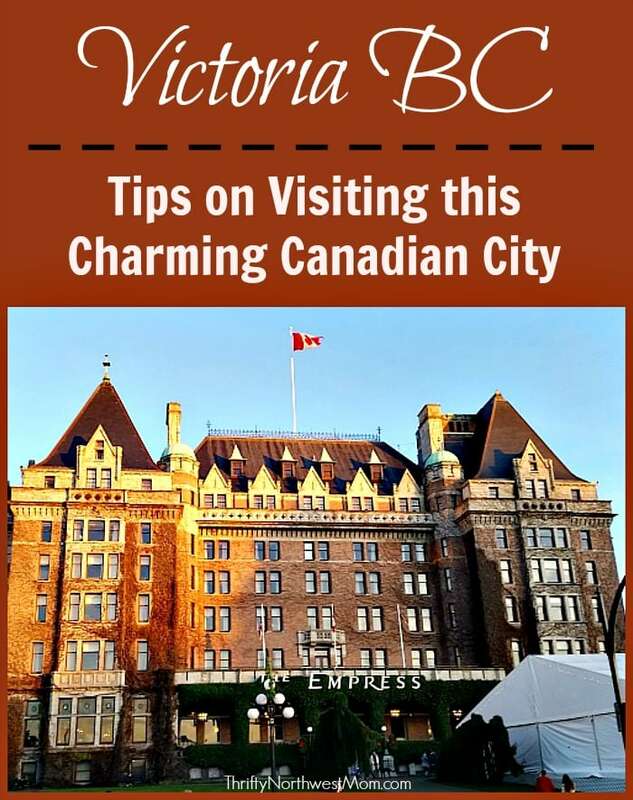 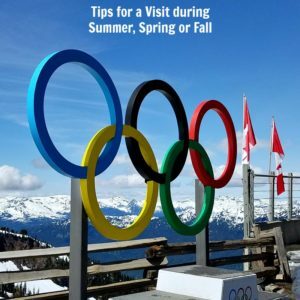 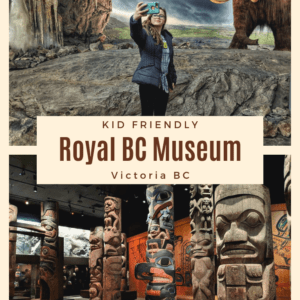 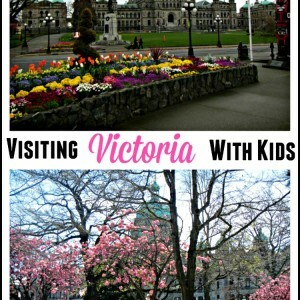 Tips For Visiting Victoria BC – What to See, How to Get Around & more! 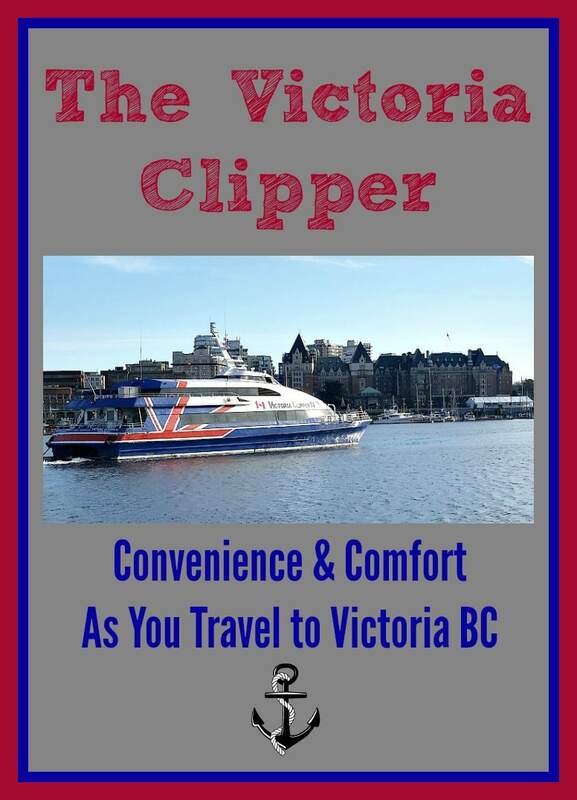 The Victoria Clipper – Comfortable & Convenient Ride to Victoria! 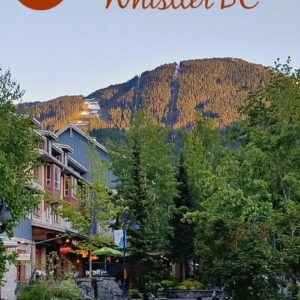 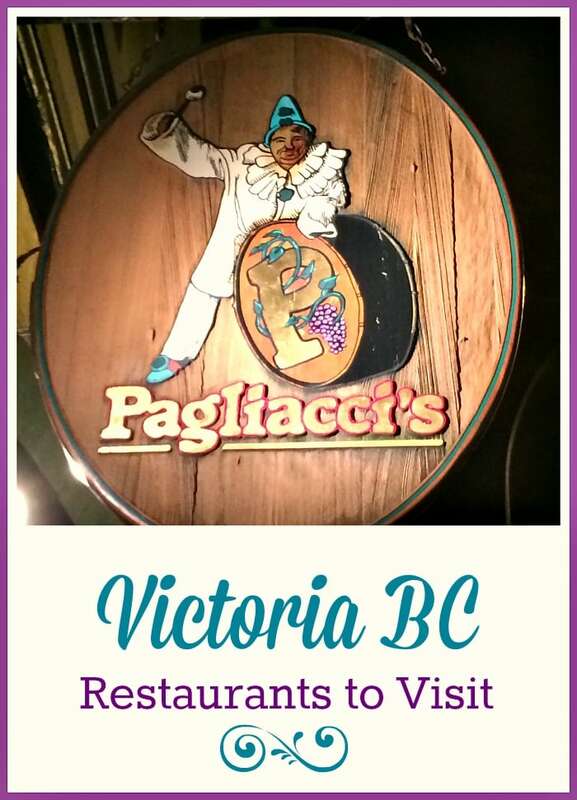 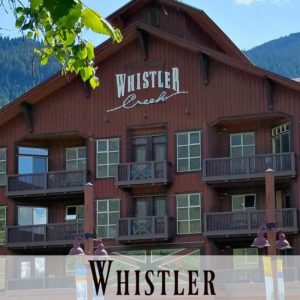 Victoria Restaurants – Where to Check Out on Your Trip! 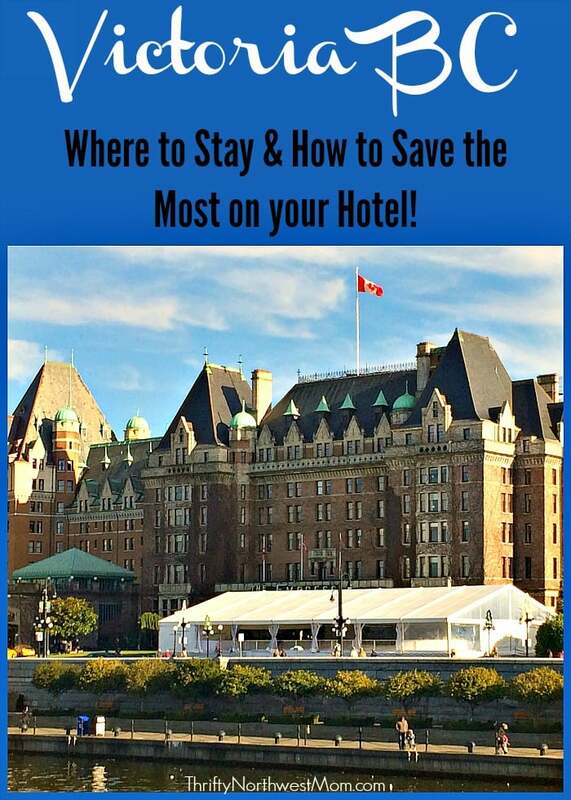 Victoria BC Accommodation – Tips on Where to Stay & How to Save the Most! 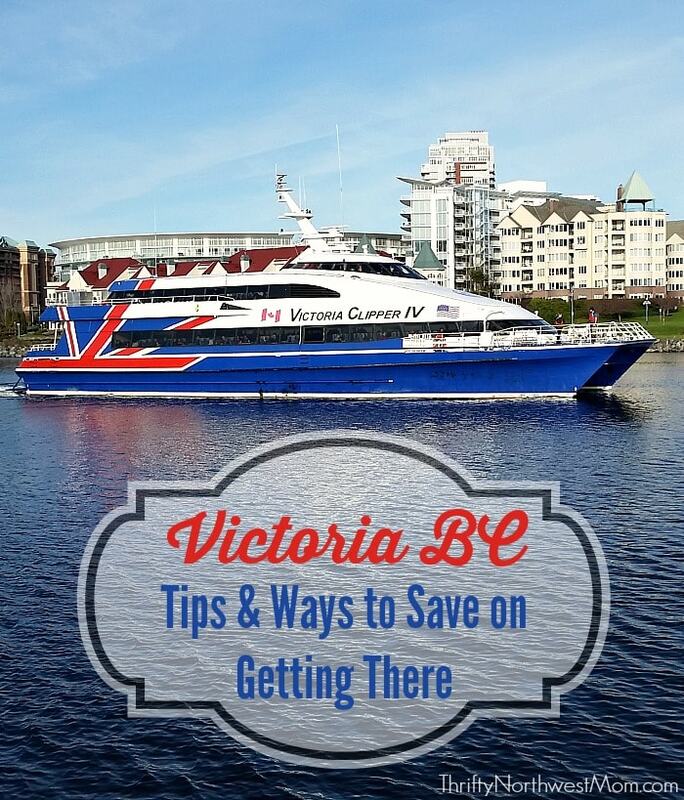 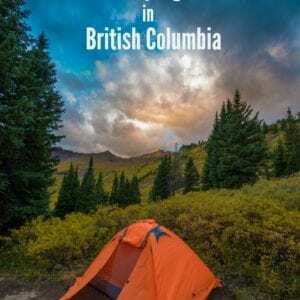 Travel to Victoria BC – Budget Friendly Recommendations!